The Penticton Vees are a Junior ‘A’ Hockey Team that plays in the British Columbia Hockey League (BCHL). 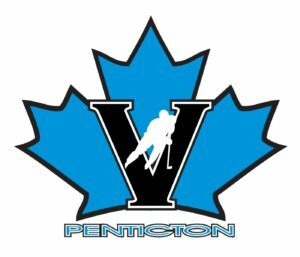 As an inaugural franchise, the Penticton Vees have participated in one of the top Junior Hockey leagues in Canada for all 50 seasons of its existence. Impressive right? In 2011/2012, the Penticton Vees won their first RBC Cup National Championship in 26 years. Led by head coach Fred Harbinson, during that same season the team set a Canadian Junior Hockey League (CJHL). Under Harbinson’s leadership, the team also set a CJHL record, winning 42 consecutive games. The Vees set league records in wins (54) points (110) and winning percentage (.917). The Penticton Vees grows players to be successful on and off the ice. The organization has developed over 118 players in their history to attend university on scholarships. Notable Penticton Vees alumni include National Hockey League leaders Duncan Keith, Brett Hull, Paul Kariya, Andy Moog, Zac Dalpe, Beau Bennett and more! To learn more about the Penticton Vees, please visit their website, here. Please note: Adult/senior tickets increase by $1.00 day of game. 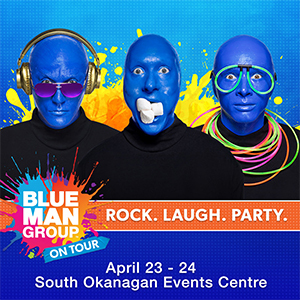 **Groups – Great pricing for groups of 10+ people – contact Laura Carleton 250.493.8337 ext.4. Group sales orders can be processed up to one hour before game time. 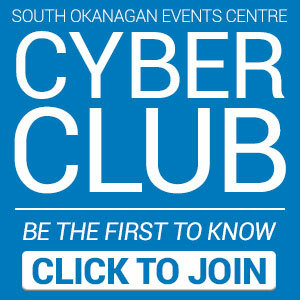 The SOEC is a Smoke Free Facility, this includes E – Cigarettes.